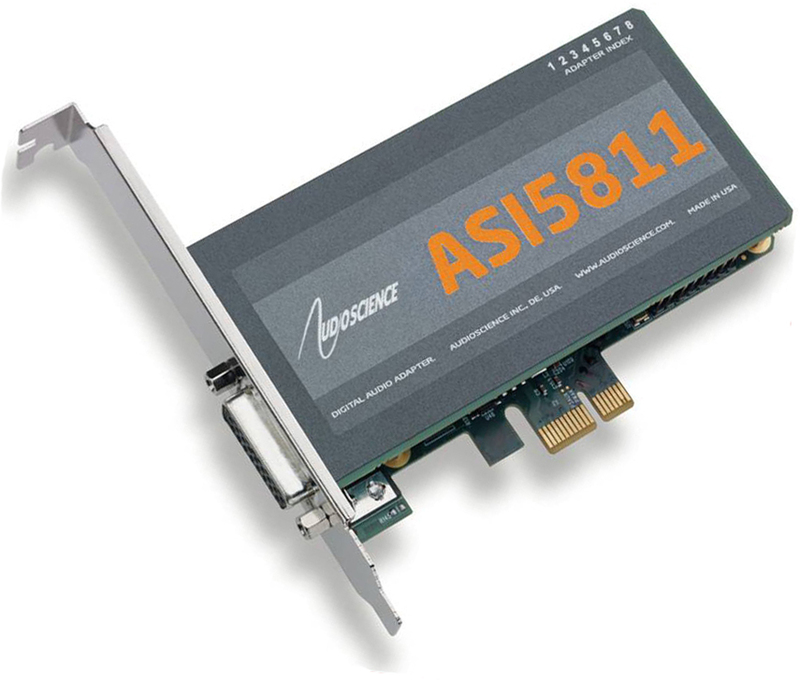 The ASI5811 also includes is a microphone input, with low noise pre-amp and a 48V phantom supply. Both versions also include GPIO in the form of four opto-isolated inputs and two relay isolated outputs. 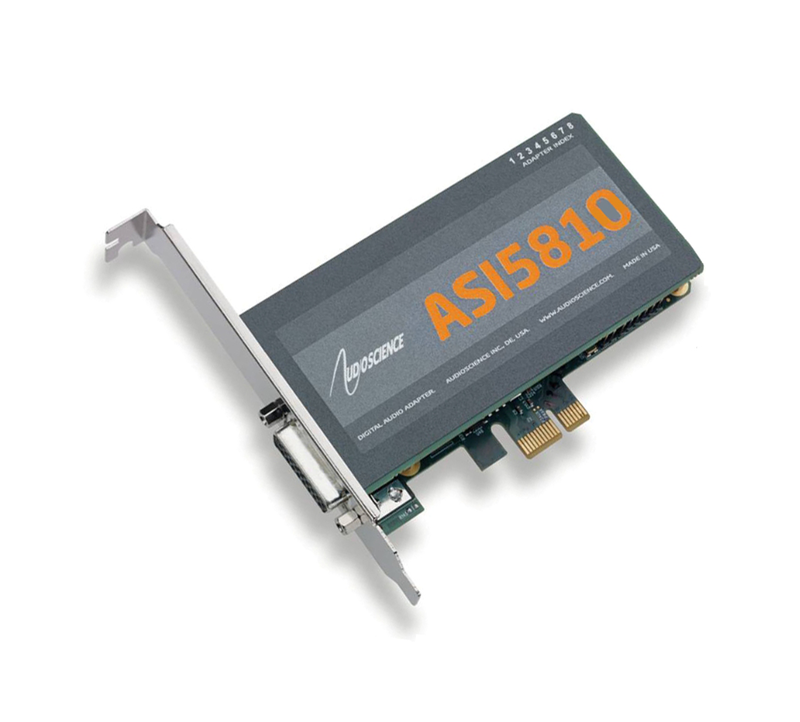 ASI5810/5811 adapters REQUIRE a driver version of 4.18.00 or later. Please download the latest version using the links above.